Paperback. Pub Date :2007-10-01 Pages: 752 Language: English Publisher: Penguin Books Ayn Rands story of Howard Roark. a brilliant architect who dares to stand alone against the hostility of second-hand souls. 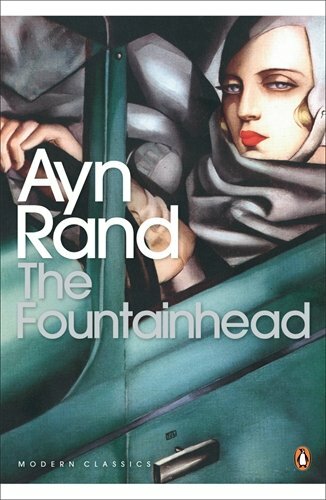 First published in 1943. this best-selling novel is a passionate defense of individualism and presents an exalted view of mans creative potential; it is a book about ambition. power. gold and love.